Spotlight, led spot light, recessed floor IP67. Ideal for use in outdoor areas for lighting walls, facades, trees, statues. 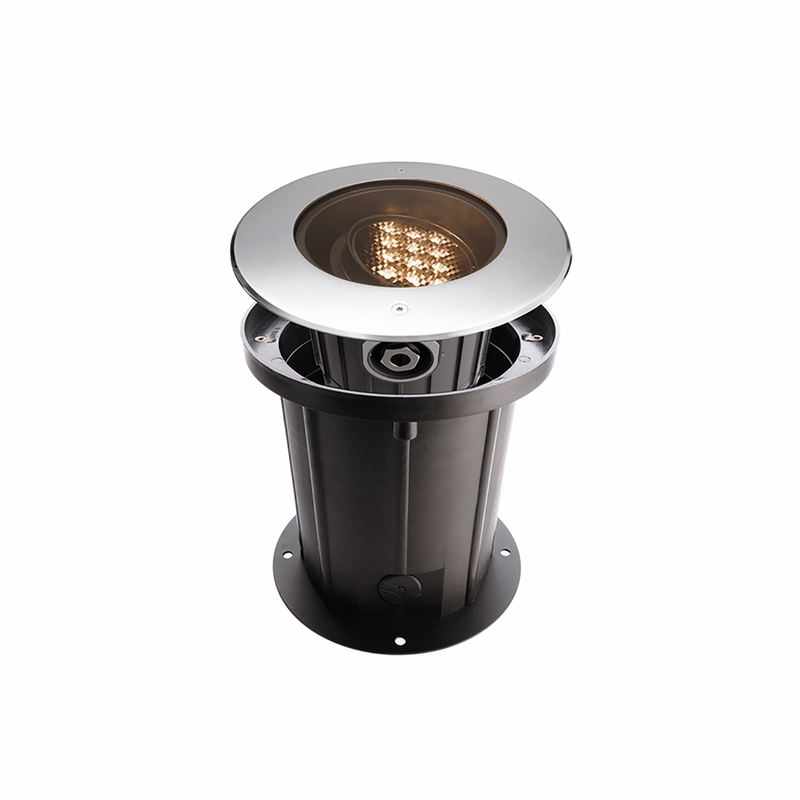 The particularity of this product lies in the fact that it has the possibility of orienting the light beam so you can direct the light to the side of the spotlight , and not only towards the top as happens with the other spotlights walkable recessed. 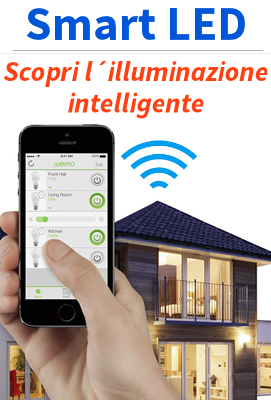 On the body of the product there is a dedicated pin for orienting to liking the led so you can direct the light beam according to their needs. The beam can be tilted up to 30 degrees to the side. The installation shall be carried out using the appropriate built-in box in pvc is included in the package.